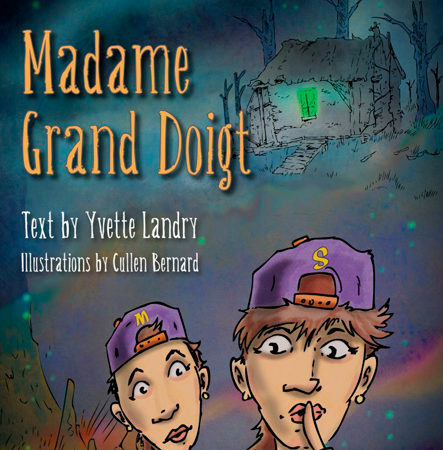 In her first children’s story, The Ghost Tree, Singer-Songwriter Yvette Landry’s Cajun childhood contributes to a tale rich with the intrigue and adventure that only the Louisiana swamps can provide. The story begins in her ancestral home, the small, somewhat isolated community of Isle Labbé, and ends in the swamps of the Atchafalaya Basin. Her grandfather tells her of an ancient Native American legend: A cursed tree that comes to life every Halloween. 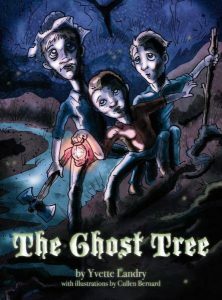 Unlucky travelers who stumble across the tree on that fateful night are never seen again. 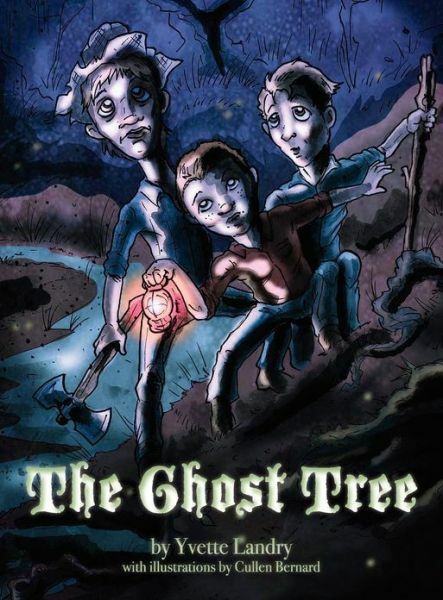 He would know after all, he’s the only one ever to survive an encounter with … The Ghost Tree.